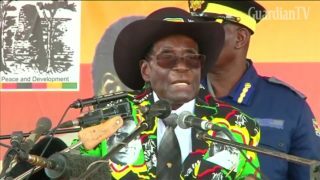 Zimbabwean President Robert Mugabe is in Singapore for medical treatment, in his third such visit this year, a newspaper reported on Sunday. 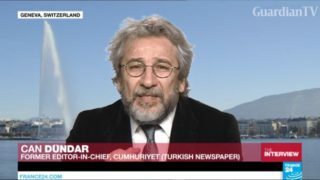 Can Dündar is the former editor-in-chief of Turkey’s pro-Western Cumhuriyet Newspaper. 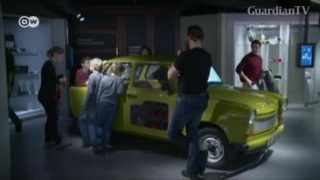 After being charged with espionage and surviving an assassination attempt in May 2016, he fled his country and now lives in exile in Germany.